oh my golly izzy!!! i think these are just stunning!! awesome job! Wonderful way to use a non-Fall theme for the second one - very versatile! Love the banner. Ditto what Mary Pat said. 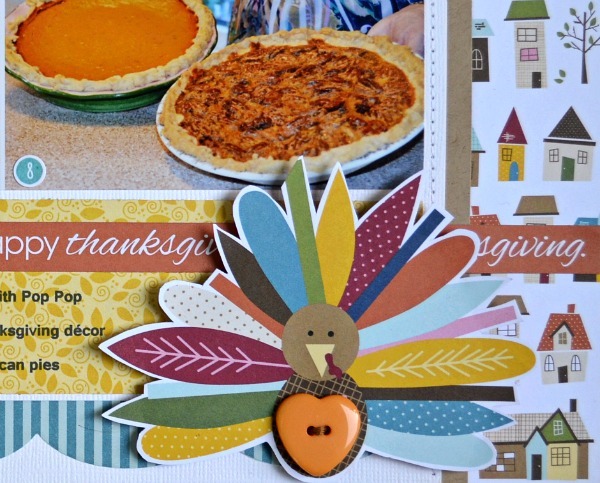 :) Love the heart button on the turkey cute cut and your banner work on the second page is fabulous! WOW!! You totally ROCKED the Bella!!! I absolutely loveeeeeeeeeeeee these!!! LOVING that heart on the turkey on the first one and love love love love that banner on the second one!!!!!! BEAUTIFUL!!!! Gorgeous pages!! I love all your little details. 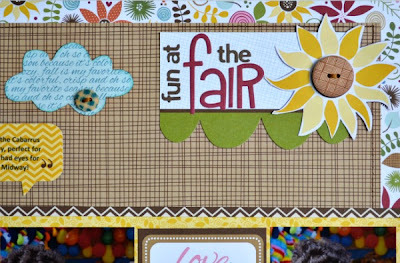 The fair layout is adorable! 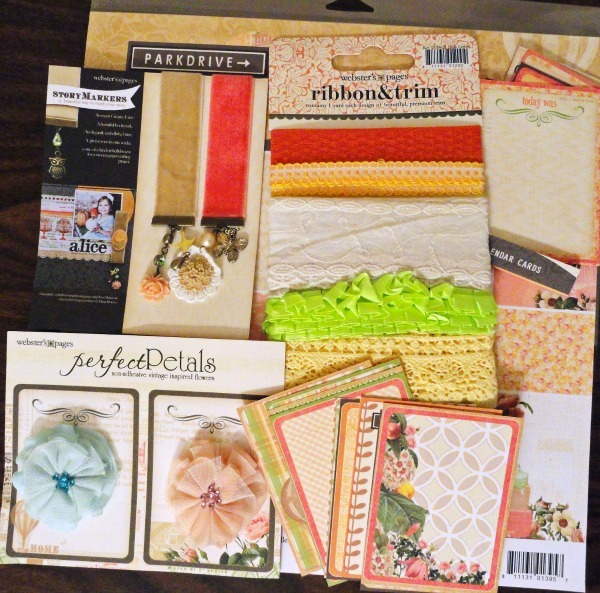 Love the kit, the collection, and both layouts! :) Just WONDERFUL! 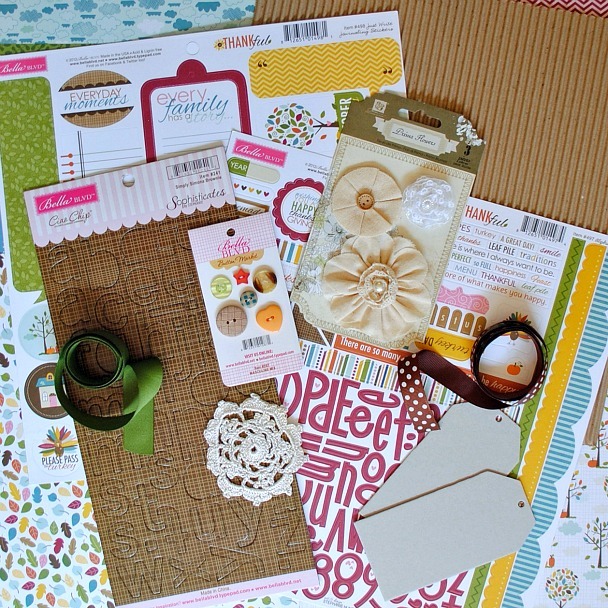 You created such amazing layouts with this kit! Love them ALL! Love both layouts! 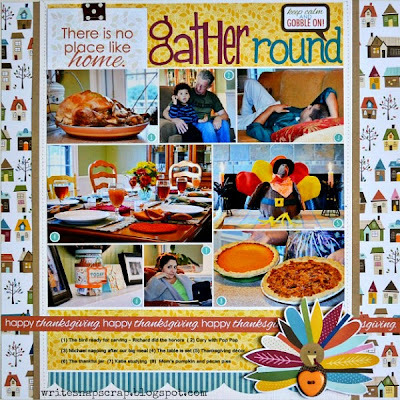 I like that you showed a non fall layout using a fall collection. LOVE those pages! Our stupid printer won't let me do journaling like that - it just crumples the attached pp and puts a jam message. I've tried just about everything. My old printer let me run pp through like that. I totally miss being able to have computer journaling on pp. Beautiful-- love both your layouts! I am gearing up to celebrate thanksgiving this weekend. Enjoy your weekend! 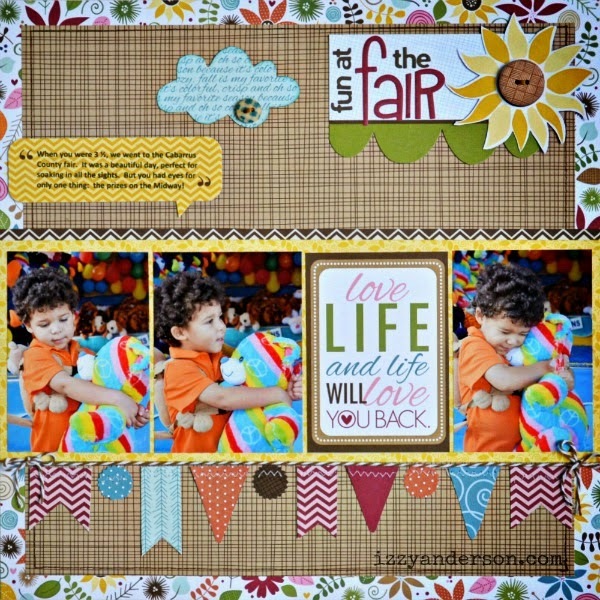 ADORABLE layouts and photos! Love how you numbered the photos and journaled on the first. Also love how many photos you used on it. The other layout....those photos are just priceless! Love the banner! So pretty! Thank you so much for playing along with us at ScrapFIT!